Ying is a UNA Member. 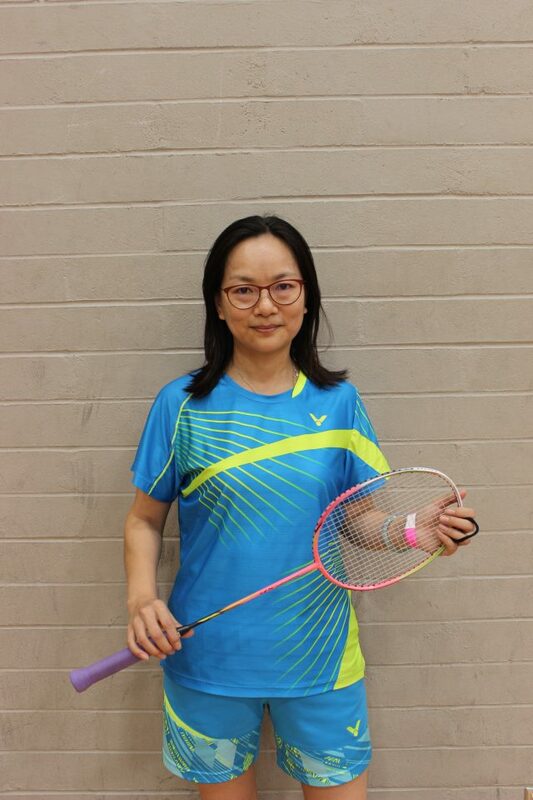 Ying is an active UBC Community member and drop-in Badminton enthusiast! As a UNA member, she takes advantage of the many discounts avail to her across UBC Recreation facilities and programs. She finds drop-in to be the best way to meet people on campus, and she appreciates how friendly all the staff, students, and community members are. Drop in is a free way to have an active lifestyle and meet new people. There are a variety of sports available throughout the week ranging from Badminton, Basketball, Futsal (Indoor Soccer), Volleyball, and Table Tennis. We’ve also offer new and unique sports occasionally for you to try out, including Indoor Cricket, Lacrosse, and Handball. Equipment is available for free and access to showers and lockers is available on site in the Student Recreation Centre. Come visit us in our brand new facility! The UBC Aquatic Centre has a 50m competition pool, a 25m recreational pool, a leisure pool, spectator seating, a hot tub, universal change rooms, and more!